The Foundation was established on June 2, 1998. The mission of the Hinsdale South High School Foundation is to provide for the enrichment and enhancement of educational programs and opportunities through the establishment of partnerships with individuals, alumni, community organizations and corporate sponsors dedicated to the pursuit of excellence in education. The Foundation currently meets the 2nd Monday of each month in the Hinsdale South Black and Gold Room at 7:00 pm. The next meeting will be April 11, 2016. Have you seen our new Pathway to Excellence? The pathway (pictured), has a prominent location in the main entrance walkway and presents the perfect opportunity to celebrate your time spent at Hinsdale South with a brick named in your honor. A new batch of customized bricks was installed in May. All proceeds from brick sales benefit the Hinsdale South Foundation. 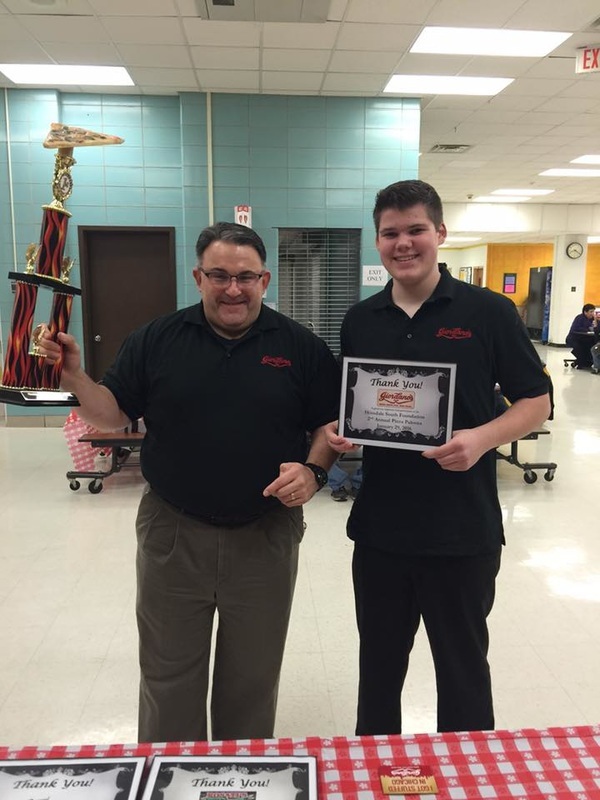 The Hinsdale South Foundation hosted our 2nd Annual Pizza Palooza event on Friday, January 29. Over 300 people tasted pizza from 8 different vendors and voted on their favorite! ​And the winner is........ Giordano's! 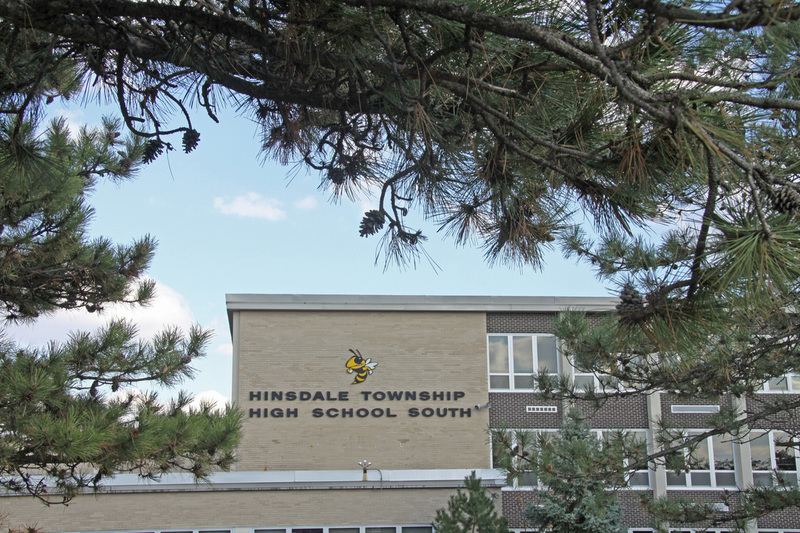 On Thursday, September 24 2015 the Hinsdale South High School Foundation inducted nine candidates into the Hinsdale South High School Hall of Fame. The 2015 inductees are Vivek Agrawal, Pamela Baker, Peggy Dunne, Denny Karnstead, Mary Lindquist, Manu Raju, Robert Schramm, Jeffrey Swada and Mark Timko. View the video below for a history of HInsdale South High School and words of wisdom provided by each of this year's Hall of Fame inductees.